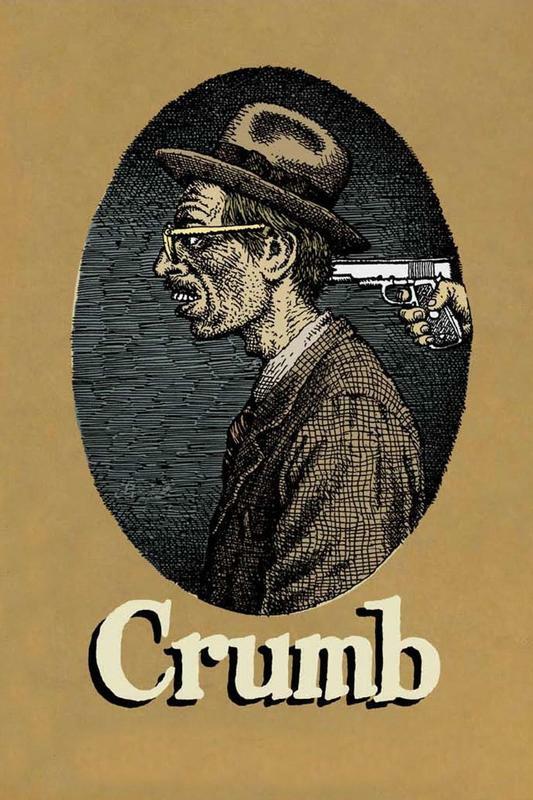 This movie chronicles the life and times of R. Crumb. Robert Crumb is the cartoonist/artist who drew Keep On Truckin', Fritz the Cat, and played a major pioneering role in the genesis of underground comix. Through interviews with his mother, two brothers, wife, and ex-girlfriends, as well as selections from his vast quantity of graphic art, we are treated to a darkly comic ride through one man's subconscious mind. As stream-of-consciousness images incessantly flow forth from the tip of his pen, biting social satire is revealed, often along with a disturbing and haunting vision of Crumb's own betes noires and inadequacies. As his acid-trip induced images flicker across our own retinas, we gain a little insight into this complex and highly creative individual.